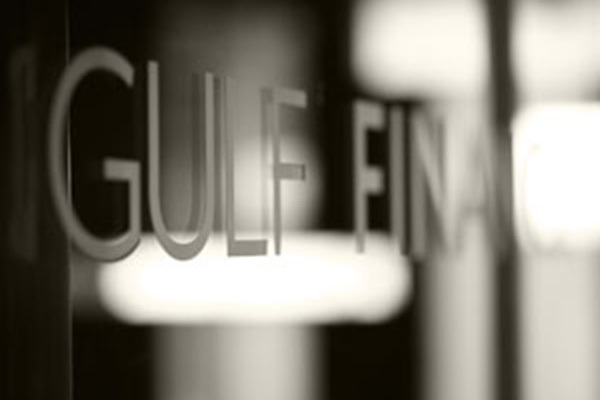 Gulf Finance KSB (Saudi Arabia) has finalised a shariah advisory partnership with Shariyah Review Bureau (SRB) to cover shariah board supervision for its large scale SME financing, production assets and financial leasing solutions. Thamer A Jan, chairman of the Board - Gulf Finance KSA, said: "Our focus has always been client-centric and we know how important Shariah compliance is to customers in the Kingdom. “Strengthening our Shariah compliance supervision will allow us to expand our business potential, fortify industrial leasing opportunities and reaffirm our growth in the SME financing sector.” He also adds, “Our partnership with SRB helps secure the future development of Gulf Finance in KSA and improve the performance of our financial offerings. Outsourcing Shariah Advisory functions offers businesses with a level of flexibility that the traditional shariah supervisory board set-ups cannot provide, said Yasser S Dahlawi, CEO of Shariyah Review Bureau. “The ability to reach Shariah Advisors on a daily basis can eliminate all time wasters from day to day operations, thereby enhancing the level of the businesses productivity and Shariah supervision,” he noted. According to Dahlawi, companies that outsource their Shariah Board and Shariah Audit processes manage to stay on top of their markets without having to use extra capital or manpower to gather the Islamic financial knowledge. “In order to keep up with the ever changing financial events, an organization needs to expand and grow its internal resources. By outsourcing its Shariah compliance functions, the organization manages to delegate all such functions to specialized agencies like SRB, thereby saving a considerable amount of its capital,” he explained. The ability to hire remote Shariah experts for product structuring and Shariah Audit processes allows companies to concentrate on running their businesses and saves them from spending their time and energy on managing and administering Shariah audits and scholarly reviews. And it is this flexibility and freedom that makes outsourced Shariah compliance functions so beneficial to businesses.